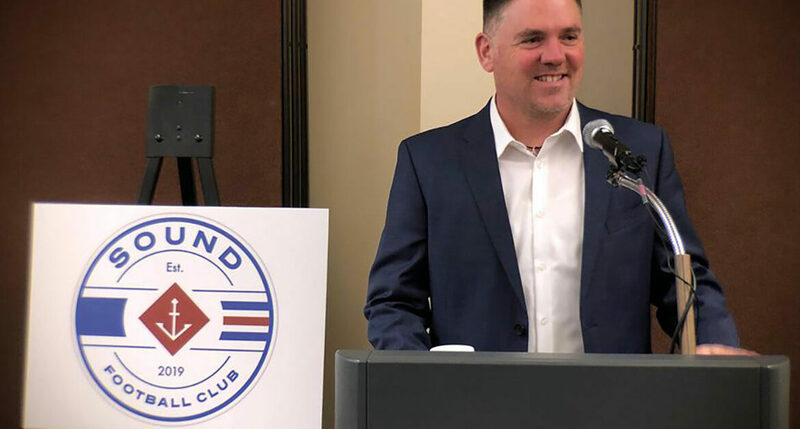 Sound Football Club (Sound FC), a nonprofit premier soccer club based in Bothell, WA, announces the promotion of Jason Farrell as Director of Soccer. Farrell joined Sound FC in April 2018 as a Soccer Advisor. Beginning immediately, Farrell will direct and ensure the overall success of the Sound FC program. Farrell most recently served at Seattle United, where he was instrumental in building them into the club it is today, serving as the club’s Technical Director, Girls Director of Coaching and, most recently, as the club’s Director of Development and Communications. He is a native of Shoreline, WA, played soccer at Seattle Pacific University, and had a 12-year professional career, including six years with the Seattle Sounders and four years with the Columbus Crew of Major League Soccer. Sound FC’s mission is to provide a community in which athletes compete at their maximum potential while developing strong minds, strong bodies and strong skills that inspire lifelong success, on and off the field. Sound is the only premier soccer club chartered by Washington Youth Soccer for the South Snohomish County and Northshore Youth Soccer associations at the highest level of club play in Washington, the Regional Club League.